All of a sudden we were with ten at our Lab meeting, including all interns, freelancers and students. Time for an update. 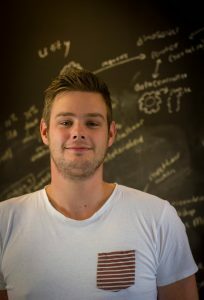 Chris studies psychology at the Leiden University. Chris helps with marketing of our services. Chris is now studying in Australia for a few months! Kevin studies Interaction technology at Hogeschool Leiden. For his graduation project he works on our own app, which is now available on the Play Store. 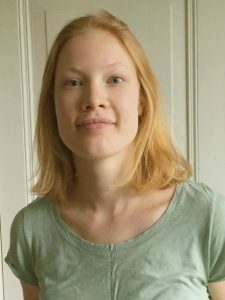 Nadine studies Media Technology at Leiden University. She writes blog posts and works on our online courses. She also is involved in the CoSpaces Competition. Nino studies Communication & Multimedia Design at Avans Hogeschool in Den Bosch. 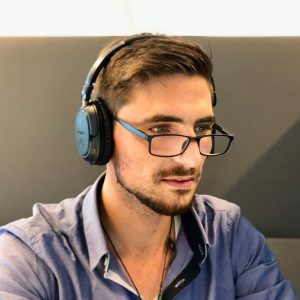 Nino continued his internship and now works as a CoSpaces Edu specialist, creating new spaces and and learning material. 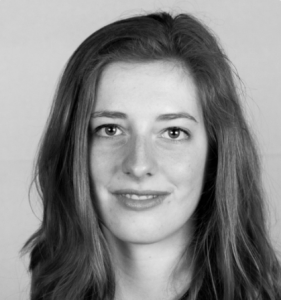 Simone is a student Film & Literary Studies at Leiden University. She helps at the VR Learning Lab with all organization and communication. What if the Dutch create the first moon base? Well, it might look something like this. Inspired by the Open science movement, among which this Open Kitchen Science approach, I’ve decided to join this movement and find a fitting open approach for the research we do. In this article I explain the motivation behind this decision and give you some background on our research. I’m a guest PhD researcher at the Media Technology group at Leiden University, which means I have no paid appointment. Prof. dr. Bas Haring is my promotor. In the first year of my research I’ve been lucky enough to receive a small grant from LUF and the Gratama foundation. Moreover, the university pays me for the Honours Class I teach and the occasional guest lecture. 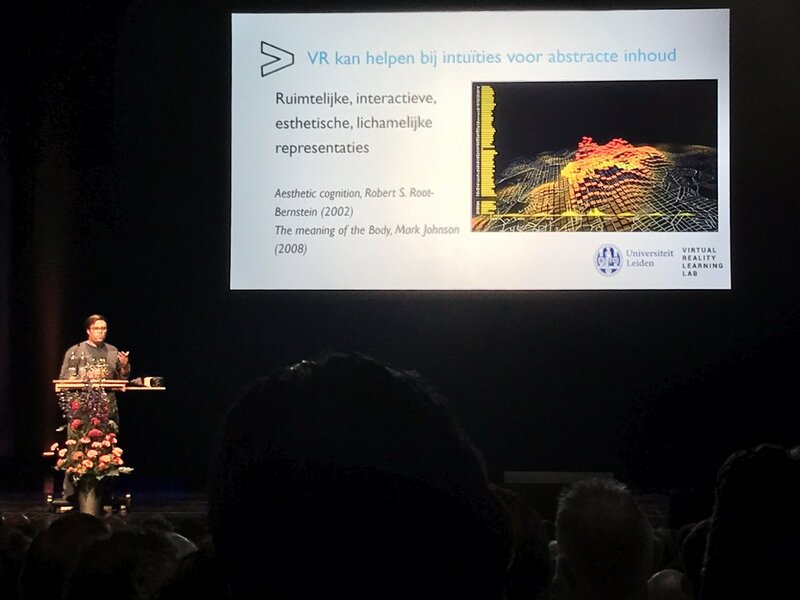 Besides this, my research is funded by the commercial services we offer with the Virtual Reality Learning Lab, which mostly consists of professional courses. Here we share the knowledge we’ve gained in our research in forms that are actually helpful for our clients. Our clients include schools, teachers (from primary school to University), educational publishers, professional training institutions, libraries and other organisations. Update: this post has attracted quite some attention! We have included a Best Buy Guide for Schools. 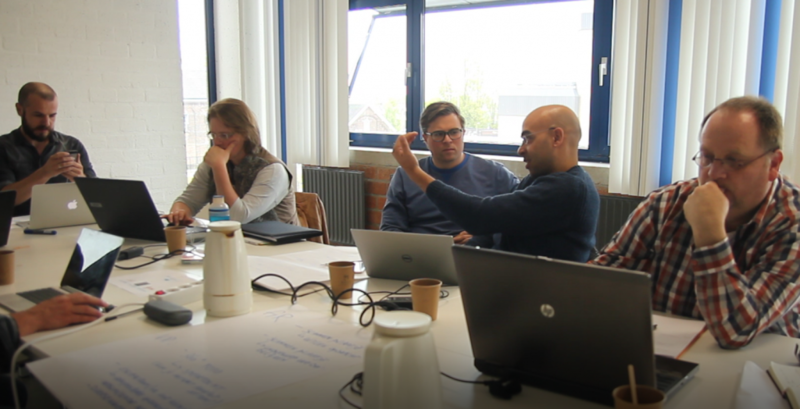 We created a virtual tour for HUBspot Leiden, the center for innovation and entrepreneurship in our lovely city. We’re very glad to be part of this great place! Virtual Reality in education gains more and more popularity and we are full of new plans. Therefore we are happy to welcome Kasper and IJsbrand in our team, who joined us recently. A short introduction. 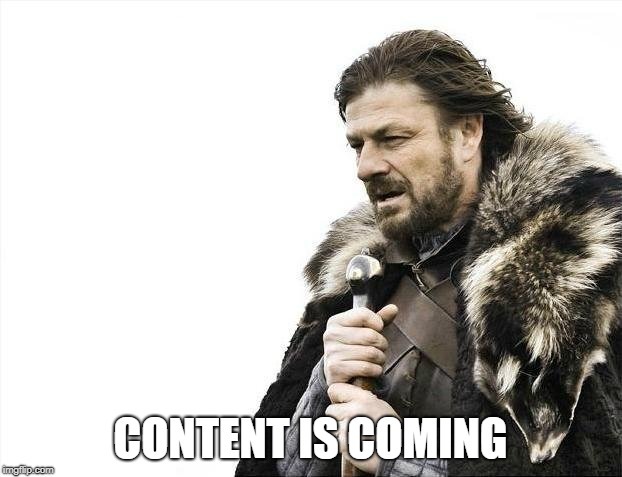 IJsbrand is a journalist and copywriter. 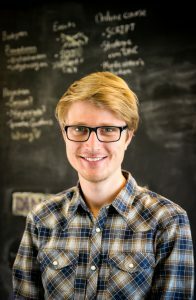 In our company he will write blogposts, is working on content marketing and is involved in creating our new online course. 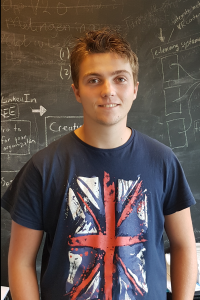 His goal is to help the VR Learning Lab to become better known abroad and to make the online course a succes. Virtual Reality for education is gaining quite a lot of media attention as more educators are experimenting with this technology. During the past weeks Robin gave a few interviews in Dutch. 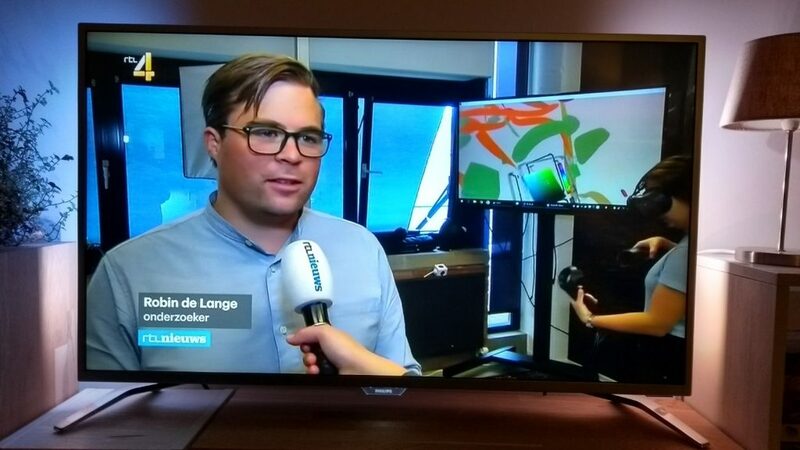 We helped with the production of an item on the Dutch news show RTL Nieuws. Robin gave an interview at our office while Donna was drawing a tree in Tilt Brush. Teacher Malika van Gein (who participated in our Masterclass) shows how she uses VR during her geography lessons. Here you can watch the item! 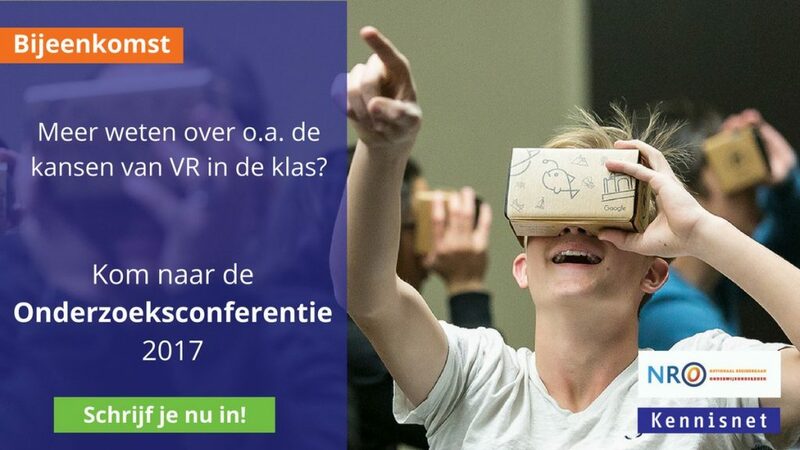 Dutch radio show De Kennis van Nu interviewed Robin en wrote this articl on VR headsets in schools. In the September issue the education magazine COS highlights Virtual Reality in education. Here you can find the issue. Are the new Windows headsets Mixed Reality? A short blog post after a Twitter discussion with @StephiNaners on the new Windows Mixed Reality headsets. Acer, HP, Lenovo and Dell are all launching their own versions of these headsets in the coming months. They all use the new Microsoft motion controllers, which look pretty decent. 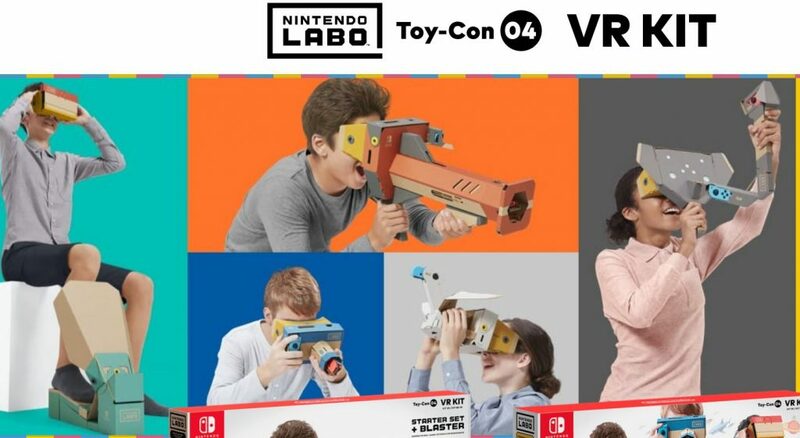 They’re significantly cheaper and they use inside out tracking, so no more need for the clumsy sensors the Rift and Vive require. 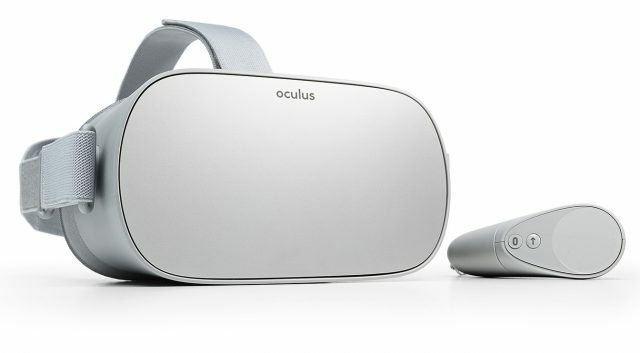 They look like great devices that will definitely help in bringing VR to the masses. 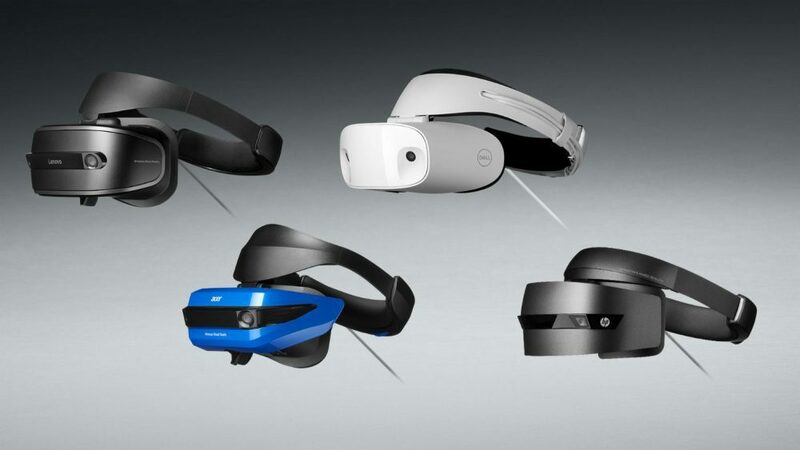 [Read more…] about Are the new Windows headsets Mixed Reality? After an enjoyable meeting with independent education journalist Carla Desain, an interview with Robin was published in education & ICT magazine Vives. Below, you can read the entire piece, focusing on a virtual tour in Google Expeditions, designing in VR and future research. Want to know more about the possibilities of Virtual Reality in education? Take a look at the Masterclasses we offer, or subscribe to our newsletter with the link below. 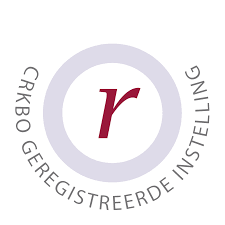 Kennisnet is organizing their yearly Onderzoeksconferentie (“Research Conference”) on the 28th of June 2017. 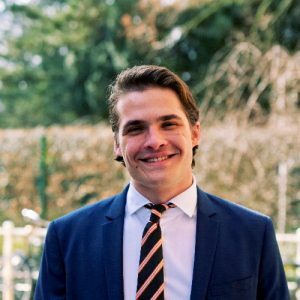 Here, Robin will present a pitch of his research on Virtual Reality in education. A short article is already available on their website. Will we see you at the conference? Virtual Reality in the classroom, but how? A lot of teachers and educators we talk to turn out to be excited about the possibilities of Virtual Reality in the classroom. Seeing how impressive Virtual Reality experiences can be, we are not surprised by this. VR allows you to visit historical battles, active volcanos, constructions and archeological sites. With VR, you can study microorganisms, complex datasets or mathematical figures. For students of all ages, VR offers the ability to examine abstract educational material from a new and different perspective. 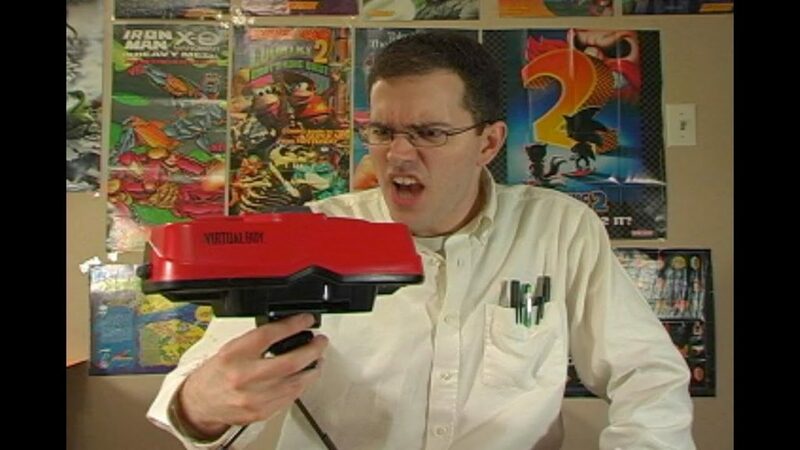 Additionally, the opportunity to create just about anything in Virtual Reality can be quite alluring. Ways to develop continue to improve, creating new possibilities every so often. 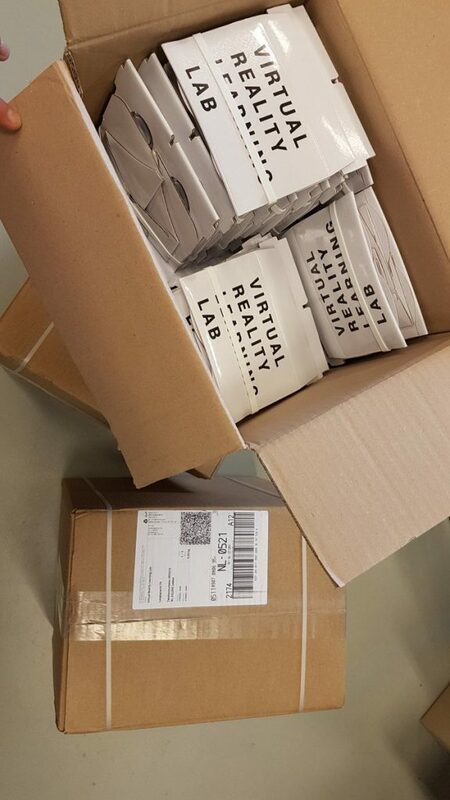 During each workshop we organize, we discover new and exciting ways to apply VR. Many schools and educators wish to start experimenting with Virtual Reality in their classrooms. The question is: where to start? In this post, we discuss a number of ways you can start using Virtual Reality in your classroom. [Read more…] about Virtual Reality in the classroom, but how? 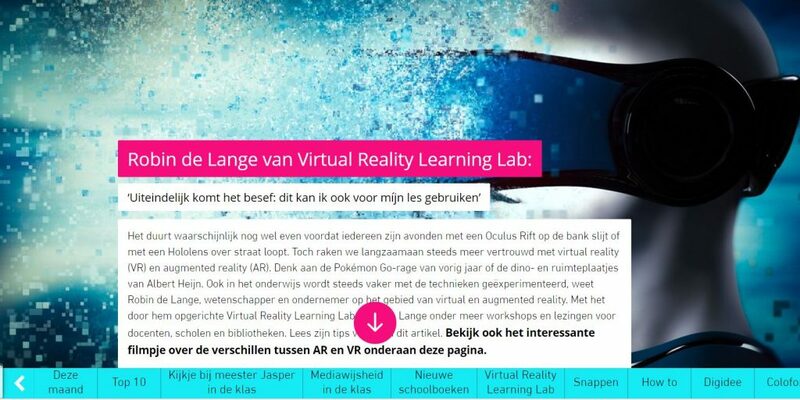 On the 23rd of February we organize the first VR Learning Lab Meetup. You can experience a few of the Honours Class VR projects and have drinks and snacks. 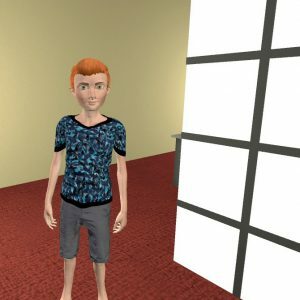 You can try out a few of the cool VR projects that have been developed by students and researchers that are connected to the VR learning lab, while enjoying drinks and snacks.